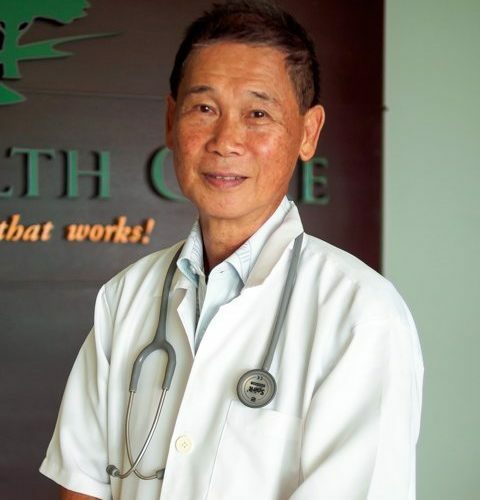 He believes in wholistic healing and is passionate in training both the general community and health professionals in the healing of the whole men during the last two decades. 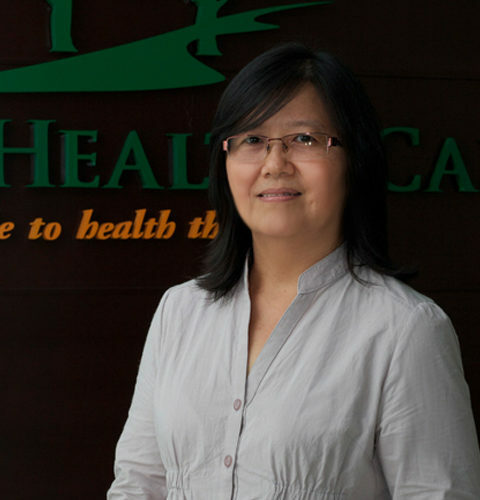 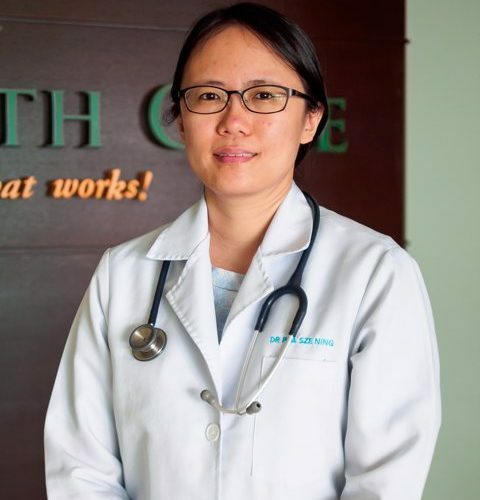 He and his wife, Soot Mei, have counseled and encouraged many a health guests of Aenon to daily practice the principles of a “Lifestyle to Health that Works”, a training and teaching module in Lifestyle Medicine for the care of the whole man. 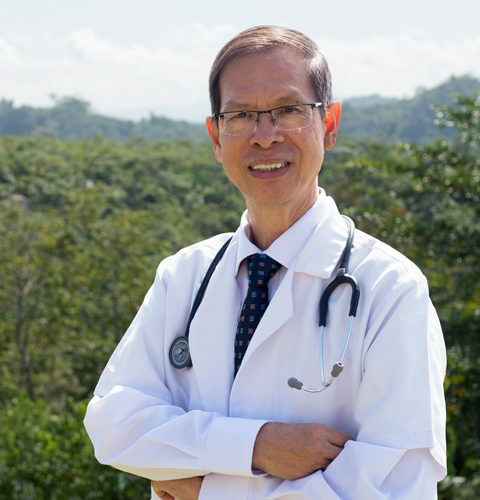 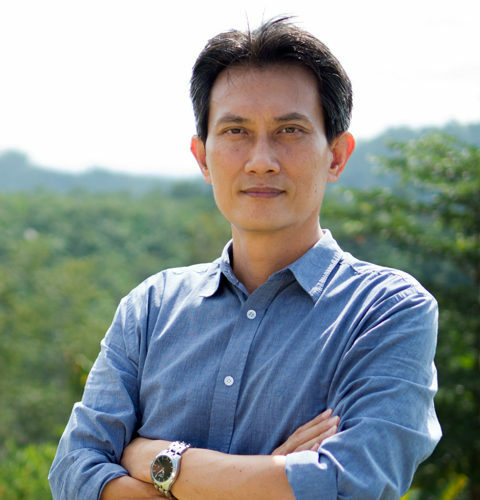 He is a Board Certified Lifestyle Medicine Physician from the International Board of Lifestyle Medicine and the Australasian Society of Lifestyle Medicine.